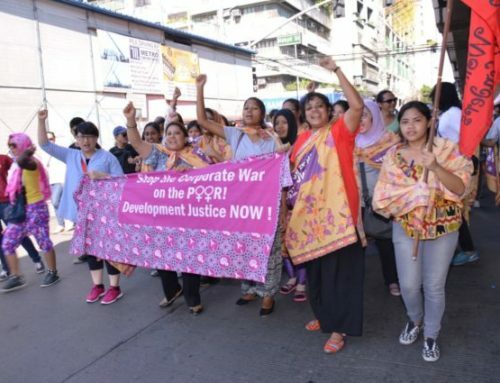 A broad coalition of feminist and women’s rights networks, constituencies and allies are preparing for the United Nations Economic and Social Commission for Asia and the Pacific (UN ESCAP) regional and global review of the Beijing Declaration and Platform for Action. A CSO Steering Committee of 16 organisations1 including regional networks, constituency based groups including Indigenous, migrant, women with disabilities, youth, LBT women, subregional representatives, and groups with specific expertise on women’s human rights including sexual and reproductive health and rights groups has formed to guide preparations. 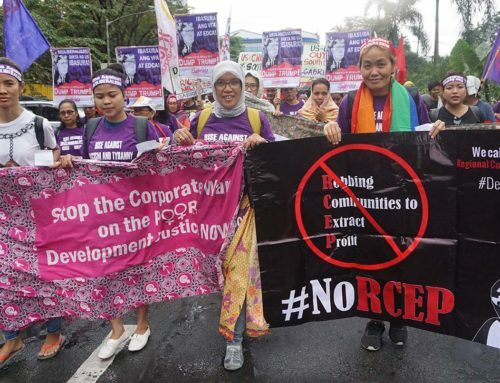 The committee was created to ensure Asia Pacific civil society has an audible and influential role in reviewing progress and demanding genuine, accountable and binding processes to finally deliver on the promises made 20 years ago by governments. The committee will collaborate to facilitate a Civil Society Forum to be held in Bangkok on the 15th and 16th November, prior to the UN ESCAP Asian and Pacific Conference on Gender Equality and Women’s Empowerment: Beijing+20 Review. They will also provide substantive input to the regional and global stock-taking reports, liaise with UN Agencies, and ensure regional voices impact on the subsequent global processes of review. 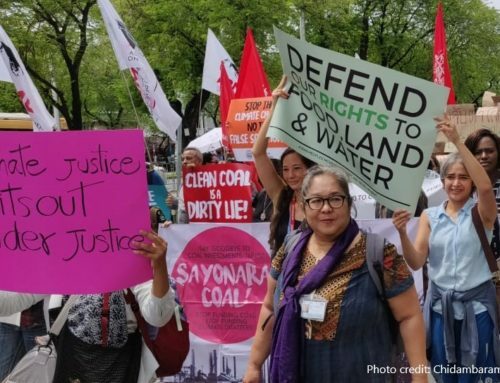 Civil society have stressed the need to focus on accountability and implementation of the Beijing Platform. The promises governments made 20 years ago have not been honored in a holistic and interconnected manner. 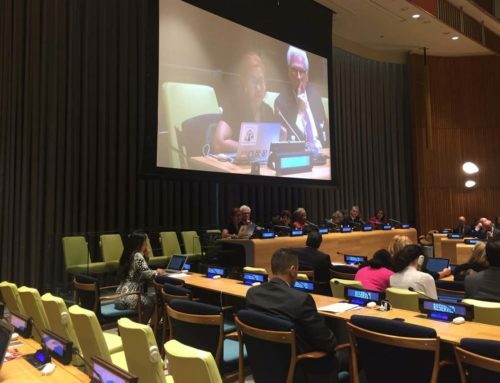 In 2015, the UN will hold a Global Summit during the September General Assembly where governments are expected to identify priorities from the Beijing Platform for implementation and make specific commitments to act and to provide the financial and other means of implementation necessary. 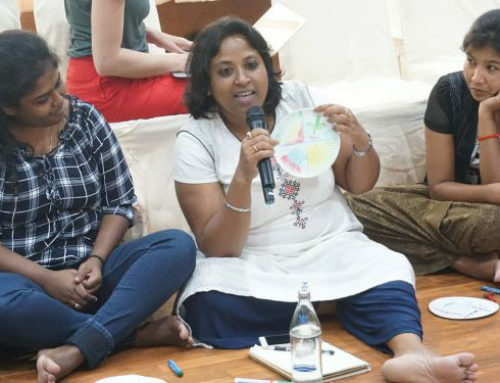 While space at the regional level to engage in the processes has grown, civil society is deeply concerned about the deficiency of binding commitments and the backsliding on existing language on women’s human rights. The committee has been generously supported by UN Women and will continue collaboration with UN Women and UN ESCAP in the review processes. For more information contact Reileen@apwld.org and claireapl.dawn@gmail.com.